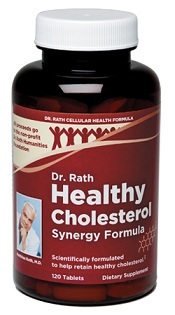 Optimum production of cholesterol and other fat molecules in the liver and maintaining normal blood lipid levels are important for a healthy heart, healthy blood vessels and general wellbeing. Cholesterol is critical for building cellular membranes as well as being a building block of hormones and other vital molecules. 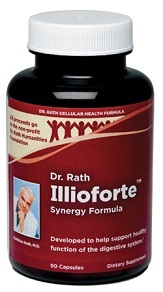 Triglycerides are a component of many biological structures and provide essential bio-energy. When the vascular wall is weakened, e.g., by long-term vitamin deficiency, these fat molecules can form deposits inside the vascular wall to compensate for the instability of these walls. 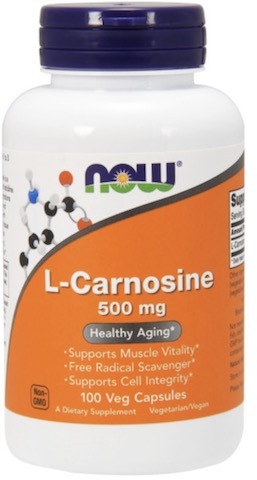 Many factors, including diet, affect blood cholesterol and triglyceride levels, however, the availability of specific vitamins, minerals and micronutrients play a vital role in keeping cholesterol blood levels within a healthy range. 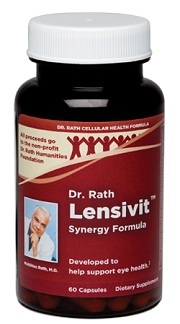 The Dr. Rath Healthy Cholesterol Formula is built on our pioneering research, which identified a ‘team’ of specific micronutrients providing optimum support for cholesterol and triglyceride metabolism and maintaining healthy blood levels of these important biological molecules. Key Synergy Nutrients: Vitamin C, Niacin, Beta Sitosterol, Apple Pectins, Carnitine and other essential nutrients.